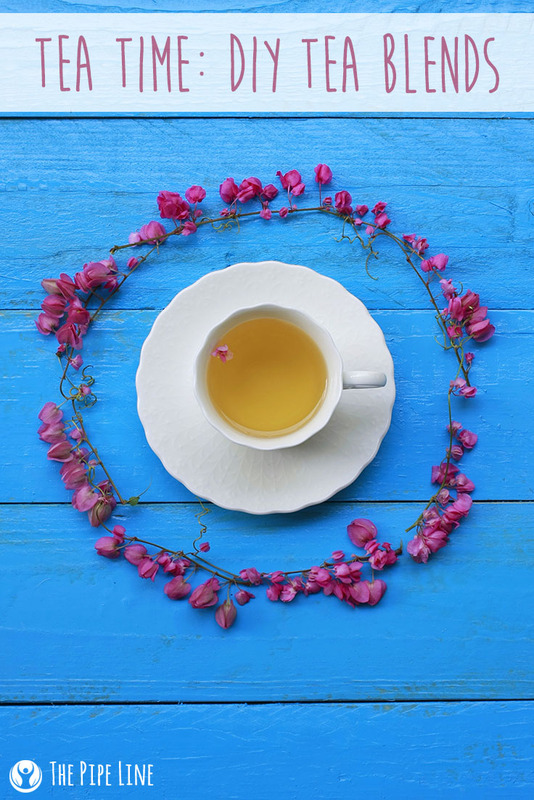 Tea is straight up delicious and not only that, it’s good for you! 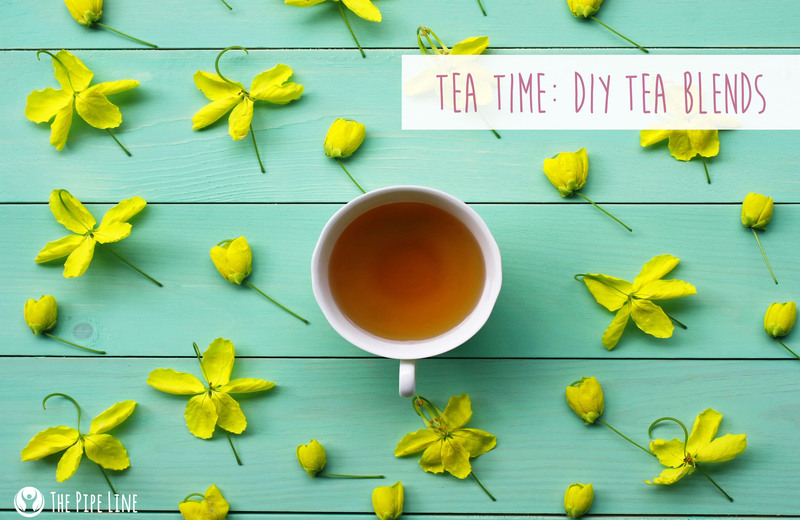 Instead of drinking coffee on the daily, why not try out a steamy cup of your favorite blend of tea? Oh, you don’t have a favorite blend and that’s why you can’t…Well, lucky for you we’re here to shed some light on three blends that are not only delicious but extremely healthy for you! Yeah, that’s right coffee grounds, steep competition is on (that pun, completely done on purpose). Place the bulk herbs in a tea diffuser. Let steep in a mug with the 8 oz of hot water for 10 minutes. Drink up and welcome those friendly ZzZz’s. Place the bulk herbs in a tea diffuser. Let steep in a mug with the 8 oz of hot water for 10 minutes. Drink up and watch yourself undeniably catwalk out the door—sorry, we’re not sorry for this reaction. Place the bulk herbs in a tea diffuser. Let steep in a mug with the 8 oz of hot water for 10 minutes. Enjoy!